Liverpool has lined up a series of events to mark the 30th anniversary of the Hillsborough stadium disaster — the UK's deadliest sporting disaster — on Monday. On April 15, 1989, tens of thousands of football fans had travelled to Sheffield's Hillsborough stadium to watch the FA Cup semi-final clash between Liverpool and Nottingham Forest. In a bid to ease overcrowding outside, Liverpool fans were given access to an already jam-packed standing area via an exit gate. This further overcrowding caused a human crush that led to the deaths of 96 people. 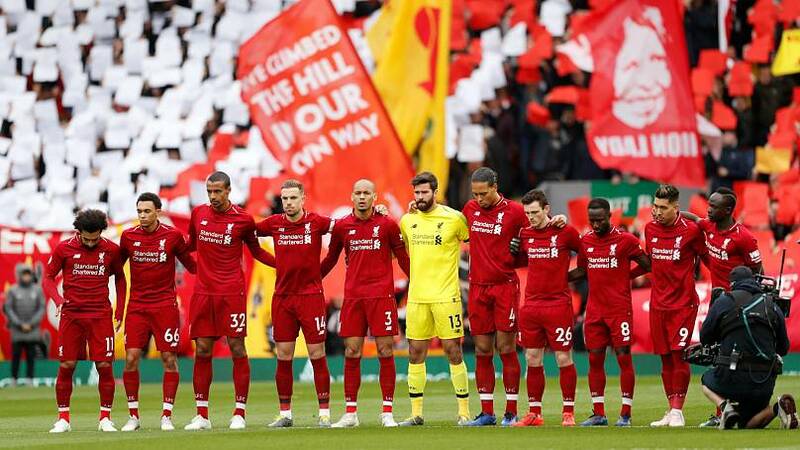 A minute's silence will be held on Monday at 3:06pm UK time, marking the moment exactly three decades earlier that police rushed onto the pitch at Hillsborough to halt the match. 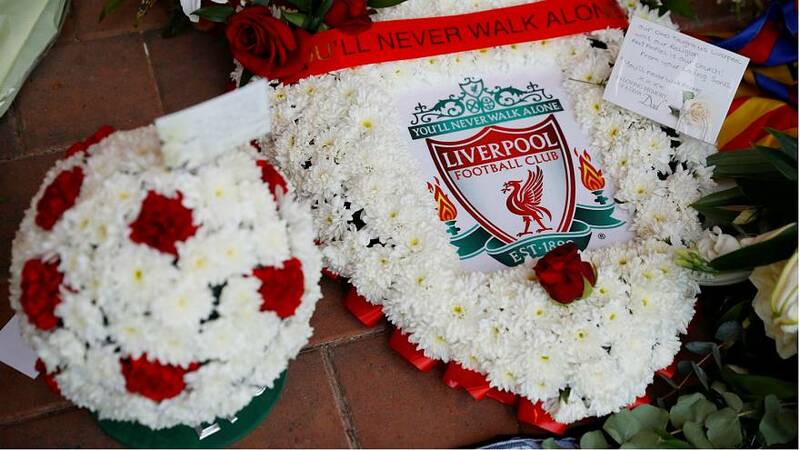 Similar remembrance events were held over the weekend at Liverpool's Premier League match against Chelsea. Players wore black armbands and marked a minute silence, while the crowd formed mosaics reading "96" and "30 years". Chelsea also paid its respect by laying a wreath at the Hillsborough memorial earlier in the day. In the city, Liverpool's St Georges Hall revealed a banner featuring the faces of all 96 victims of the tragedy, alongside the message "never forgotten". The hall was also illuminated in red, reflecting Liverpool's team colour. Despite being a tragedy that shocked an entire country and changed the face of British football, the families of the 96 victims are still seeking justice three decades on. Earlier this month, a jury found match safety officer Graham Mackrell guilty of breaching health and safety over turnstile uses — he was the first person to be held accountable for the disaster. However, the jury was unable to reach a verdict on the role of police match commander David Duckenfield, who was on trial for gross negligence manslaughter. Prosecutors have confirmed they will be seeking a retrial. Clubs, footballers, fans, spectators of the April 1989 match and families of those who lost loved ones all shared tributes on social media to mark the 30th anniversary. One Twitter user paid tribute to his uncle, Carl Lewis, who was 18 years old when he attended the match with his brothers, Michael and David. Sports broadcaster Darren Fletcher, who witnessed the disaster, said he could "never lose the memory" of watching a "tragedy unfold" that he could do "nothing about". "96 didn't come home and hundreds more subsequently suffer to this day," he wrote. Former Liverpool striker Michael Owen paid tribute by sharing a collage of the faces of all the victims. Comedian and Liverpool native John Bishop also reflected on his thoughts during every anniversary since 1989. 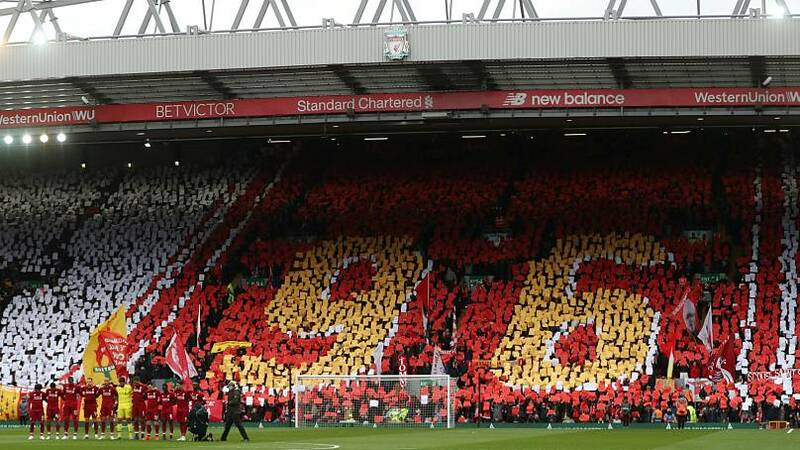 "Every year on this day like many others, I take time to reflect on what the families of the 96 have had to endure during the last 30 years," he wrote. "And every year, I can't find the words." Ahead of Chelsea's game against Liverpool on Sunday, former Chelsea player Pat Nevin recalled seeing "an entire city in shock" following the tragedy three decades earlier. "I remember having to drive through Liverpool just a day or two after the tragedy and it was a harrowing sight just looking at the people," he wrote. "They were just walking aimlessly around any open space looking gaunt, dead-eyed and almost semi-conscious themselves in despair." "When this anniversary comes, fans show respect whoever they are and wherever they are." "There are many reasons for this but one of them is certainly that we all know that, but for a quirk of fate it could have been us, it could have been our loved ones."